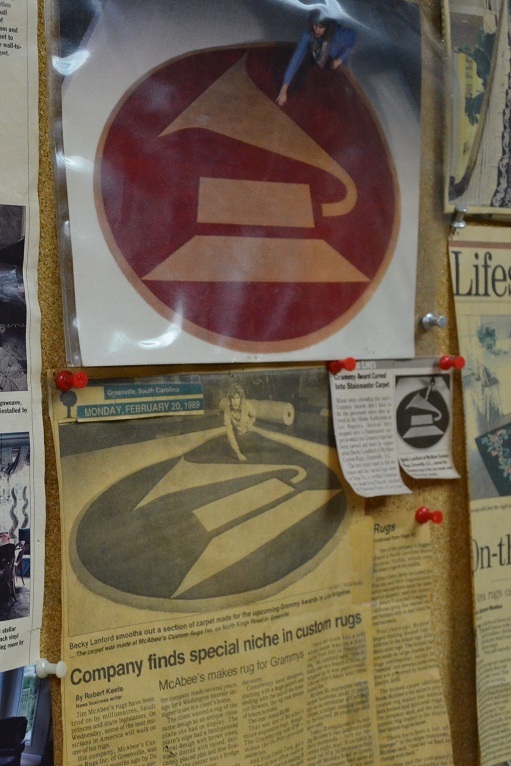 Truly a family business, McAbee’s Custom Carpet has been serving the upstate area for over 50 years. Jim and Sammie McAbee built their business around two core vales: Quality and Service. Working hard to carry on the legacy that their father left, their three daughters, Becky, Debbie, and Pam continue to provide the same great customer service to the Greenville area today. From the moment you walk into the facility, they can handle all of your carpet and rug needs for your home or office from design assistance to installation. Customers continue to bring their cherished rugs back to McAbee’s for cleaning and repairs for years. The many showrooms at McAbee’s feature a broad selection of every imaginable type of carpet material representing over 20 different manufacturers. Also available at McAbee’s is the versatile workroom where rugs are bound, serged, fringed, and repaired and borders are added to carpet in all shapes and sizes. McAbee’s motto, “Our only limitation is your imagination” definitely applies here! 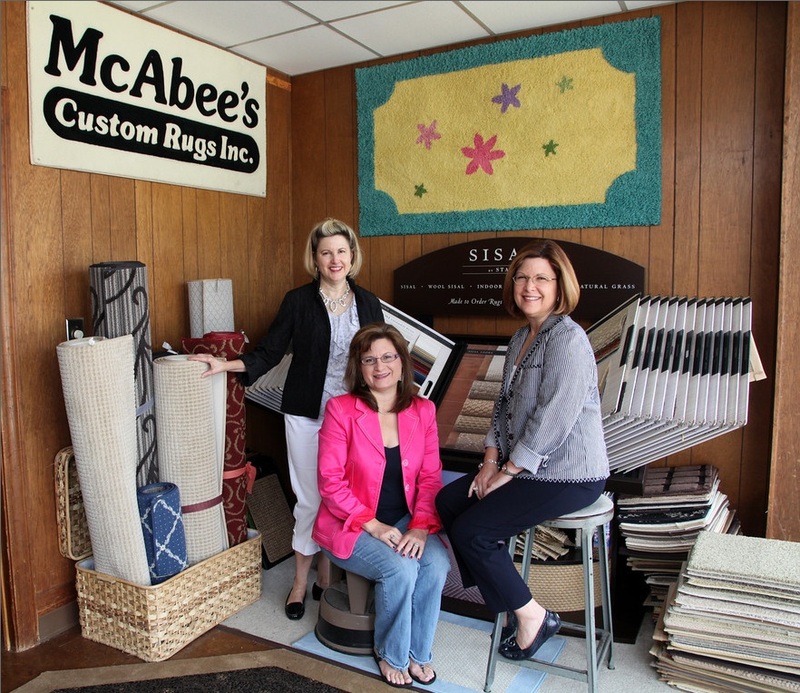 Whatever your carpet or rug need, McAbee’s is the only carpet store in the area that can provide you with a custom, one-of-a-kind solution that you will enjoy underfoot for years to come!